Sports Bar/Muti Unit and Mix Use Property that has 3 sources of income!!! 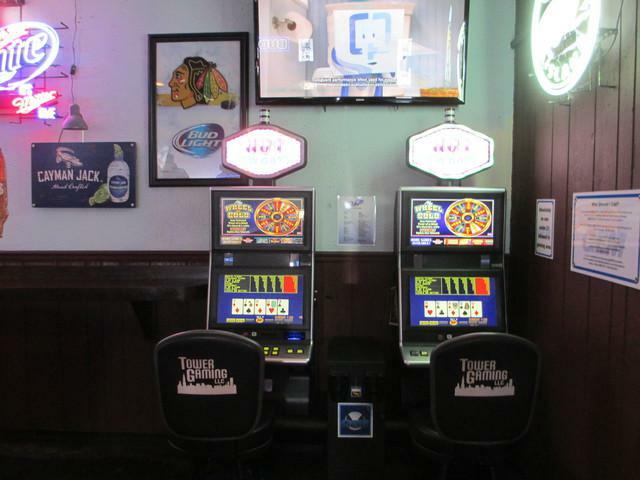 Currently a well established neighborhood bar over 22 years , that features Video Gaming, Sports, Darts & Pool Leagues. Outdoor enclosed patio for all year round Bean Bag Events. Fully Heated and screened in for smokers. This bar has a Perlick Glyco System for Draft Beers on Tap. Mrs. Clean works here. 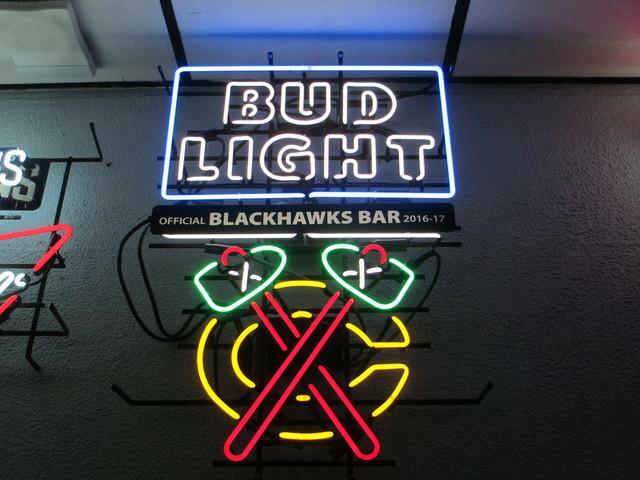 All Bar equiptment, coolers, walk-in cooler is well maintained. 12 Large Screen TV's 4G for perfect watching all sports events. Bar has a galley kitchen in place for Burgers, etc. This is a complete package with Business with Property along with additional rental income to pay off the mortgage. Very reasonably real estate taxes do to the type of property. Seller looking to retire. Original owner!!! SBA financing Available with 10% to 20% down for a Qualified Buyer!